Everyone's favorite foodie is taking her expertise from the kitchen to the bedroom with a new bedding line. You can buy bedding essentials from Ree Drummond of The Pioneer Woman starting in early October, according to the Kitchn. 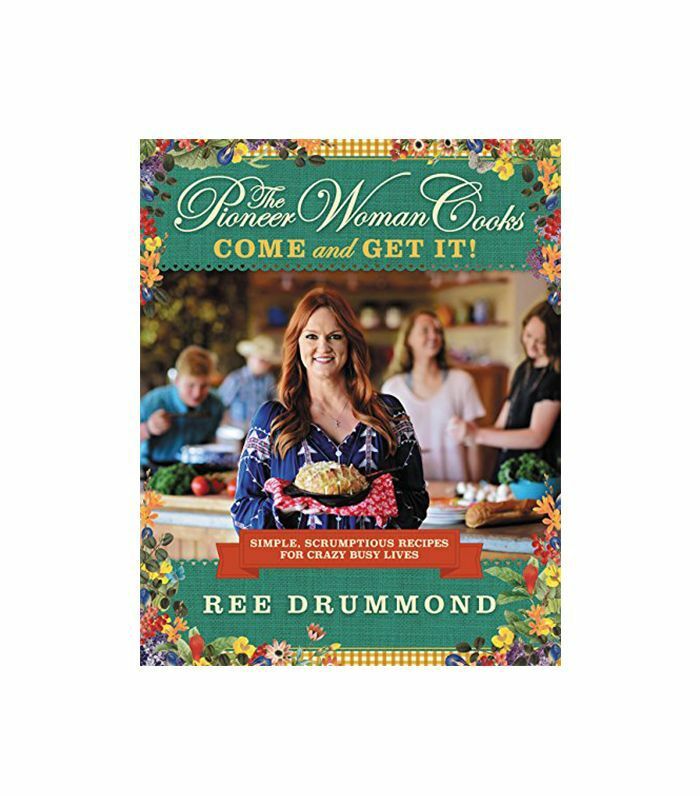 Drummond has gone from an award-winning blogger to a New York Times best-selling author from her home on a ranch outside of Pawhuska, Oklahoma. Now she's designing a new line of bedding featuring more than 100 items. You can score comforters, shams, Euro shams, quilts, sheets, and decorative pillows. The entire line is 100% cotton, and it's extremely affordable. Products will range from $20 to $100. The designs will reflect the same styles found on her cookware products. You'll see flowers, patterns, and animal designs. Think country cozy with a bit of flair from the self-proclaimed "accidental country girl." Shop the collection online at Walmart and Hayneedle starting October 4. 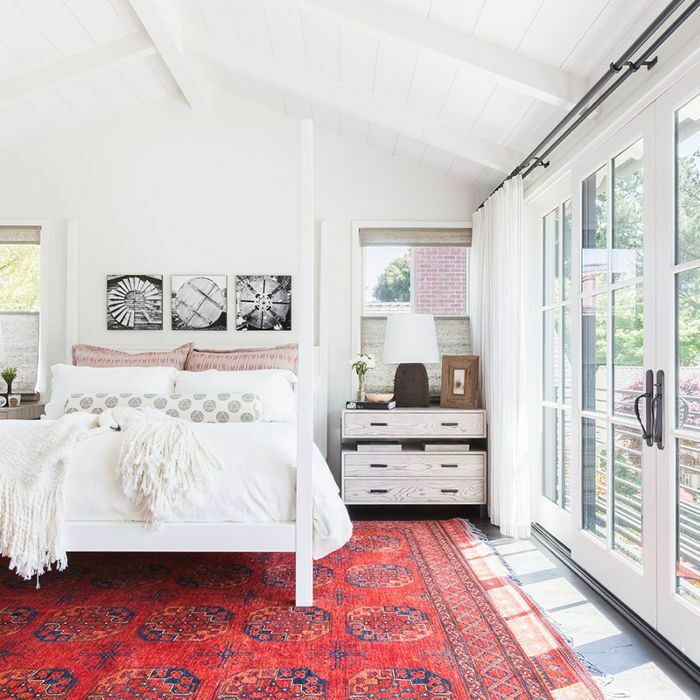 Read the full story at the Kitchn, and get inspired by these master bedroom ideas next.